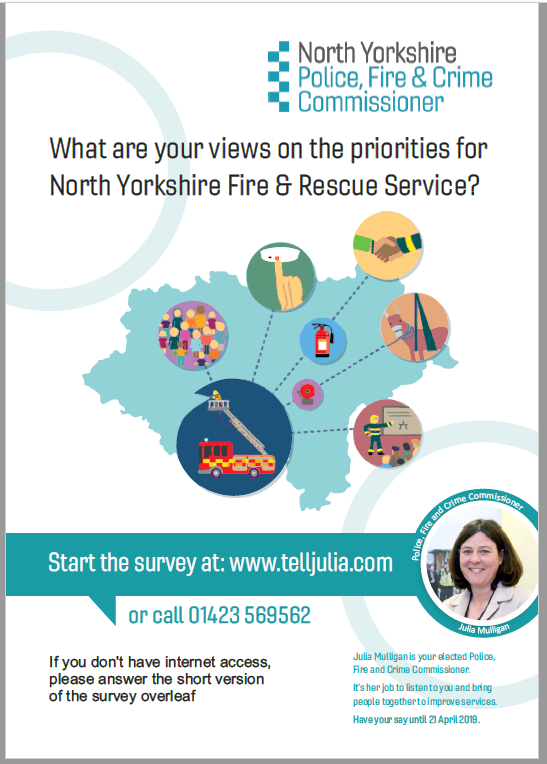 Open until Sunday, 21 April, the Commissioner will analyse all the feedback from the public, partners and workforce and, working with the Chief Fire Officer, will make sure there is a clear, ambitious blueprint for the Fire and Rescue Service in North Yorkshire. 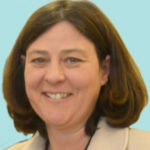 “I am very keen to hear directly what the public want to see from their fire service in the future. Responding to fires – and responding well – will always be the foremost priority, but we also need to make sure we make the best use of our resources, maximising our efforts around prevention, with particular focus on those who are the most vulnerable.